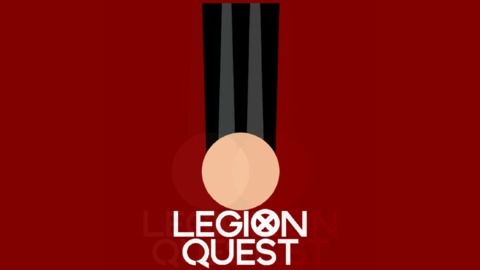 From Xavier Files comes a podcast all about Legion. Join X-Fan Zack and Film Buff Matt as they talk about each episode and examine the shows connections to X-Men and its' artistic merits. Episode Notes We finally have actual real news about the show from the TCA panel. 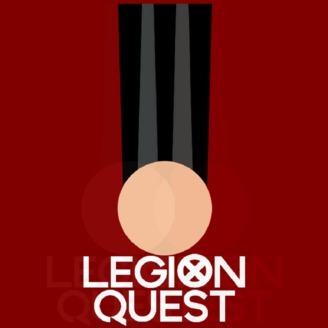 We also talk about the upcoming comic mini-series as Legion Quest returns! Make sure you rate and review the show! Follow Legion Quest on Twitter! If you want to support the show check out our Patreon! All episodes hosted on XavierFiles.com Follow Zack & Matt on Twitter!